NextThe Truth About Premium Economy: Is It Worth It? If you would like a worry free vacation, don’t worry – it’s not impossible! There is a lot of pressure to plan a perfect vacation, especially if you can only go once a year. But vacations shouldn’t be stressful, so we’ve made a list of some tips to help you plan your stress-free vacation. You don’t want to be worrying about anything on your vacation. There are a few things you can do before leaving that will be a big help. Make sure to give your house a clean so that you don’t return to a messy house and a load of chores! Check your fridge for any food that might spoil and give it away or throw it out. This means you can just drop your bags and head straight to bed! Get a friend or neighbor to collect your mail and put out your trash cans. They will also be able to check that everything is secure and make it look like the house is not empty. Take your pet to a boarding kennel or a friend’s place. Or try out a new app like Dog Vacay. Tell your bank you will be using your card abroad so that it won’t get blocked. Check what sort of ATM withdrawal fees they charge. There are some accounts you can get with no international ATM withdrawal fees. Get travel insurance and make a record of the policy number and emergency contact number. Get any necessary vaccinations or medical care. Check the weather forecast for an idea of what clothes you should pack. It is also useful to check the previous year’s weather. Start packing a week before you go (and make a list of things you will need to pack last minute, like your toothbrush). Download a map app like maps.me – and save offline maps of the area and the location of your accommodation etc. 37% of Americans have delayed or canceled a trip due to the stress of planning. And 48% of Americans said that a pre-made travel itinerary would reduce their stress. Luckily travel agents exist! 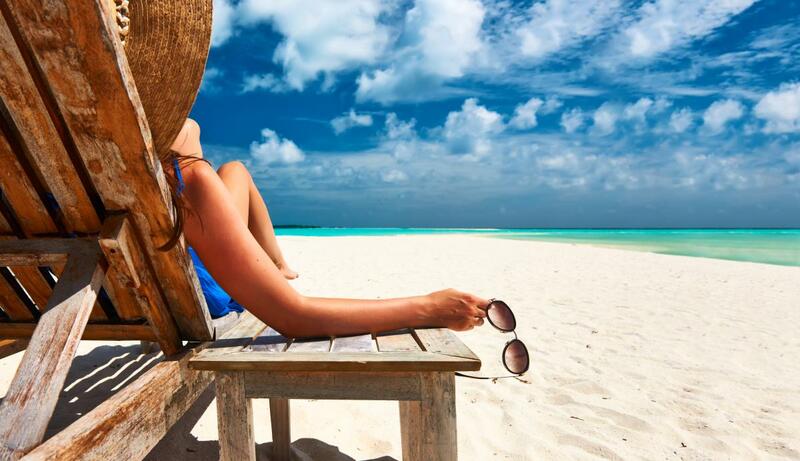 Travel agents take all the stress out of planning your vacation and save you time and money. Travel agents can access airfares directly from airlines or through a wholesale system. This means they can get you prices that aren’t available online. Travel agents are working with itineraries all day – it’s their job. So naturally, they are experts! They can get you the shortest flights with the best layovers and connections. They can personalize your itinerary so the times, airlines and layovers suit you best. You can contact good travel agencies 24/7 for assistance you may need before, during, or after your trip! You don’t need to spend all your time scouring the internet for the best deal. 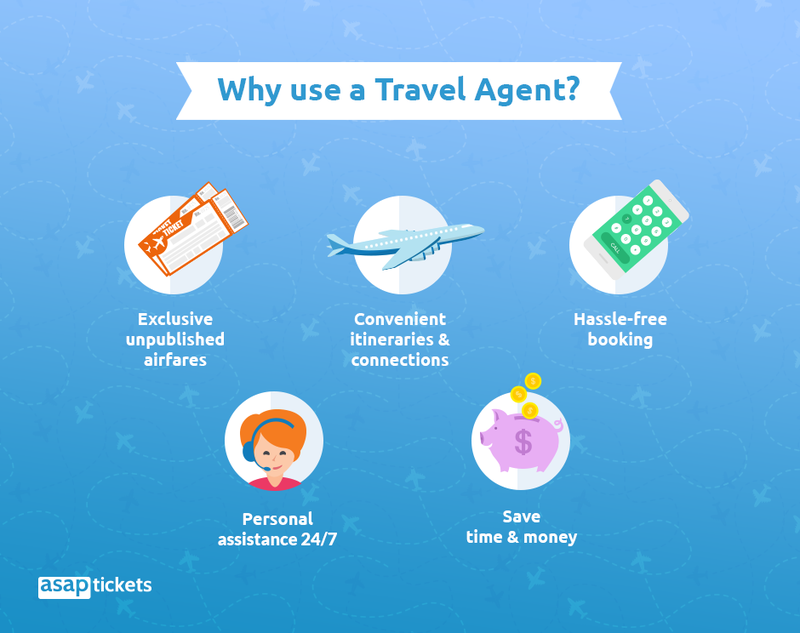 Simply call an agent and they can organize your itinerary quickly and easily. Save money with exclusive unpublished airfares. There are a few choices that you can make for a more relaxing vacation. You can consider going in the shoulder season or low season to avoid crazy crowds and prices. Or you could even try a smaller and quieter destination. Another choice you should think about is your travel partner or group. The more people you are traveling with, the more organization required. Which brings us to your vacation goals. 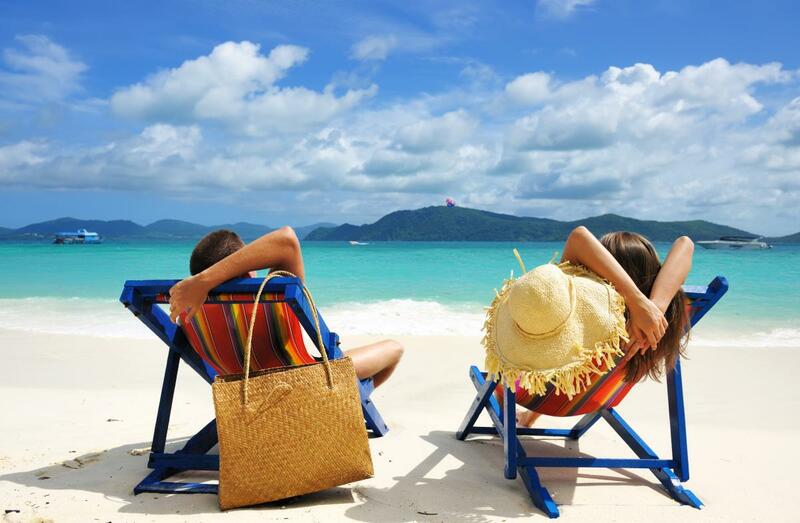 Some people want an action-packed vacation whereas others want an easygoing vacation. Traveling with others requires some compromise to keep everyone happy. If you want to do your own thing, consider traveling solo! Apparently, 10 days is the perfect length for a vacation! Consider if you are giving yourself enough time to truly let go and relax. Conversely, a vacation that is too long may tire you out. Make some plans for your activities, but don’t forget to plan some downtime! Using travel planning apps and holiday trip planners can be very useful for managing everything. 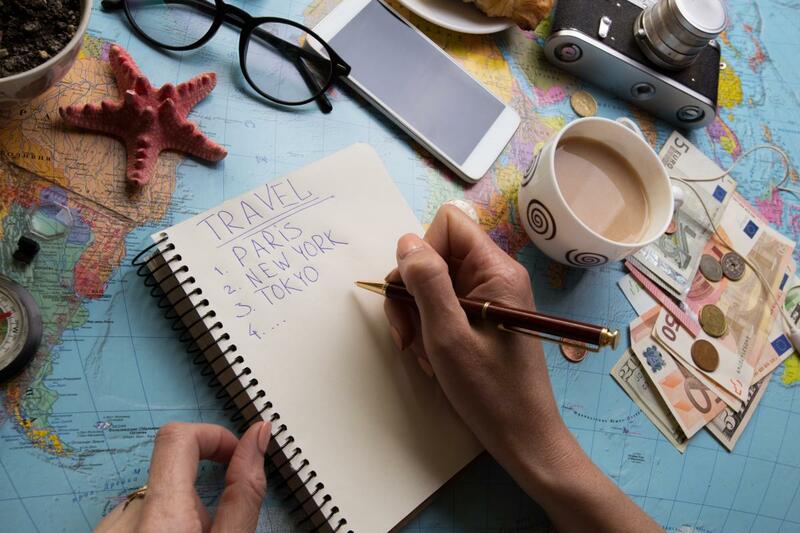 A written trip itinerary will give you peace of mind about what you will be doing for your vacation. Make some backup plans for a rainy day so you aren’t stuck with nothing to do. If you want a truly easy vacation, then you should book an inclusive resort. This way all your meals are taken care of. 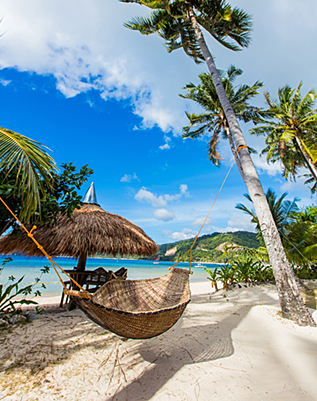 Enjoy your worry free vacation and leave your stress behind! Here at ASAP Tickets, we have a team of 850+ expert travel agents ready to help YOU find the BEST flight deals to anywhere in the world! Call us now at 844-300-7983 to get your personalized itinerary designed by your very own travel agent. P.S Have you heard about unpublished airfares? Our travel agents primarily organize flights and hotels, so we’d be happy to help with that if you would like.